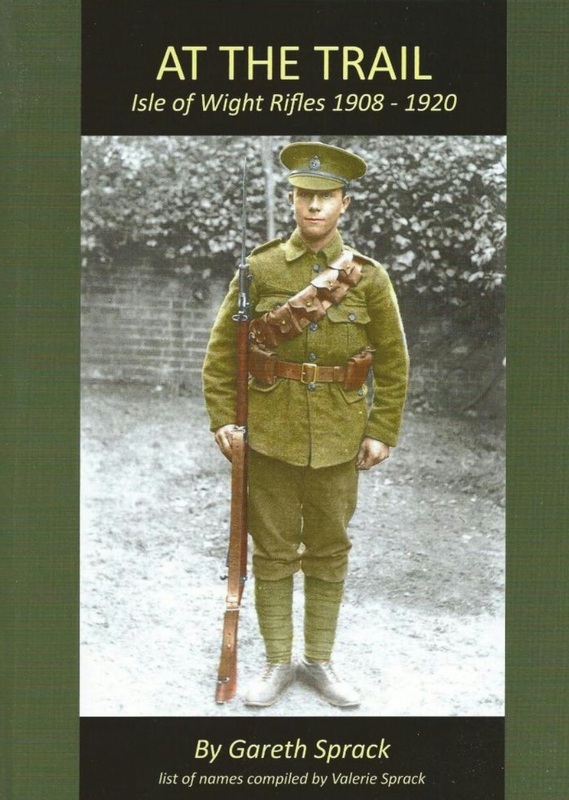 My good friend Gareth Sprack supported by the diligant work of his wife Val, researched and wrote this enthralling tale of arguably the Isle of Wight Rifles most critical involvement in world events. I include it here in the IWFBF because several of those riflemen who went to war were also firemen of Island brigades and some of them never returned. The book is on sale at Amazon or can be found locally at Waterstone's in Newport or the Ryde Book Shop, High Street, Ryde. I thoroughly recommend it whether your interest be Isle of Wight genealogy, the Rifles, First World War or soldiering in general. Gareth's family have a pedigree in Island firefighting history and the assistance provided by both him and Val in loaning me items, photographs and a healthy dose of encouragement has assisted in the creation of this website and the books of Island firefighting history. 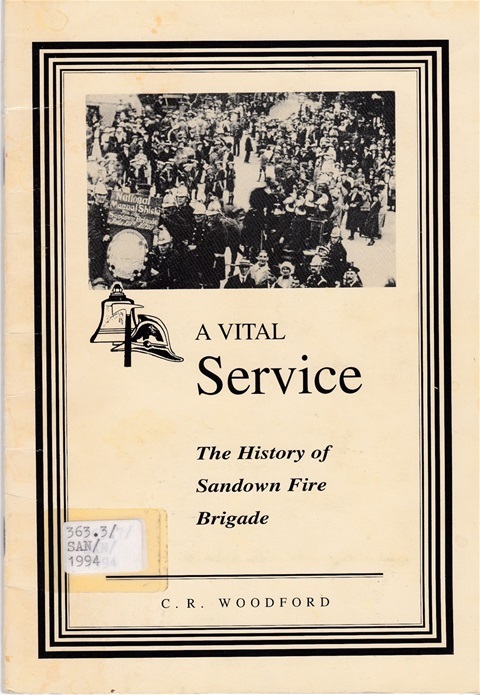 The late Station Officer Charlie Woodford served at Sandown Fire Station from, 1949 to 1981. 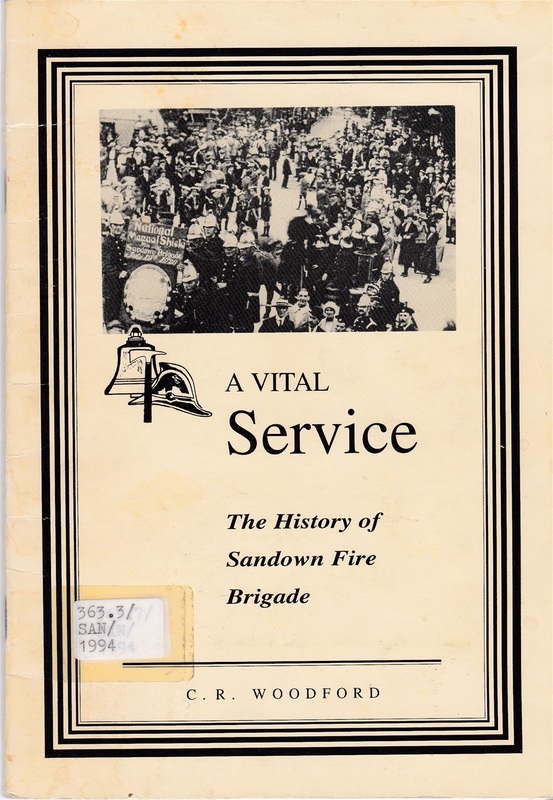 In 1994 his fascinating 28 page booklet dedicated to the history of the town brigade to which he had given so much of his life was published. No new copies will be produced but a copy is held at Sandown Library, 119 High Street, Sandown, and it's well worth a pleasant hour or so to read. 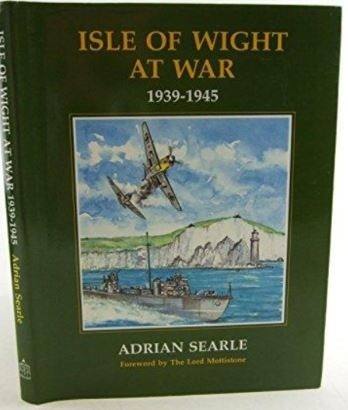 Adrian Searle's work remains the definitive reference for events of the Second World War that directly affected the Isle of Wight. During the war the fireman's greatest threat was attack from the air and this book provides details of many of the events from the perspective of society and the military that will relate to the same events from the perspective of the firefighters in a future volume of Island Firefighting History. This book remains widely available in bookshops and libraries and comes highly recommended. 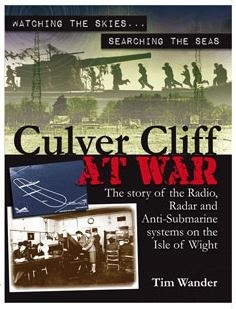 On 17 July 2018 I attended a talk by Tim Wander on the subject of his soon to be released book Culver Cliff at War. I was fortunate enough to be able to purchase a proof copy of the book while I was there and if Tim's talk is anything to go by this will prove a very interesting read about how the Island was defended during World War Two and how vital it was in the national strategic defensive framework.